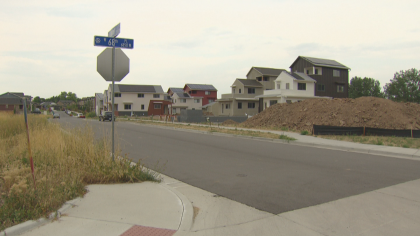 ARVADA, Colo. (CBS4) – The newest cohousing space in Colorado is ready to break ground, but the residents have already been fostering relationships for years. 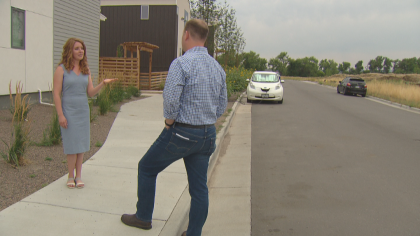 Cohousing has been in Colorado for decades, but the Geos Project is unique, offering residents the highest level of energy efficiency. Cohousing focuses on relationships with neighbors because of shared spaces and shared activities. “We are still forming the community, and so I can help make decisions about what’s going to be in the cohousing community, how it’s forming, how we’re going to live within it, which is exciting,” said Lacey Ankenman who is planning to join the Ralston Creek Cohousing community. Klebl is developing an entire neighborhood, but decided about six years ago he wanted to be part of the cohousing space. “It reduces the individual spaces first and invests into better common spaces,” he said. 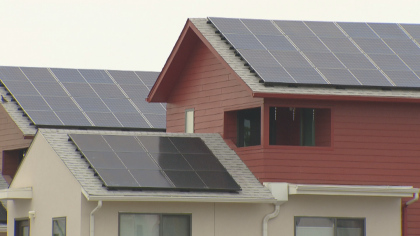 The homes have geothermal heating, solar power, and are highly efficient. The whole house runs on the same amount of energy as a hair dryer. Klebl is also excited about the community which is already building trust and support for each other. 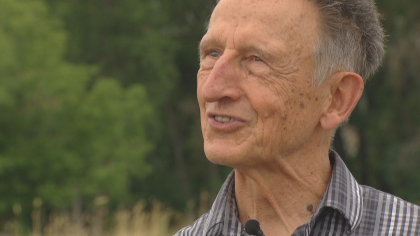 “It brings in the people who are going to live in this community very early in the phase. I know now my future neighbors, normally it’s totally the opposite,” he said. The original owners are going to get to customize their individual space, while collaborating on what they want to see in common spaces.